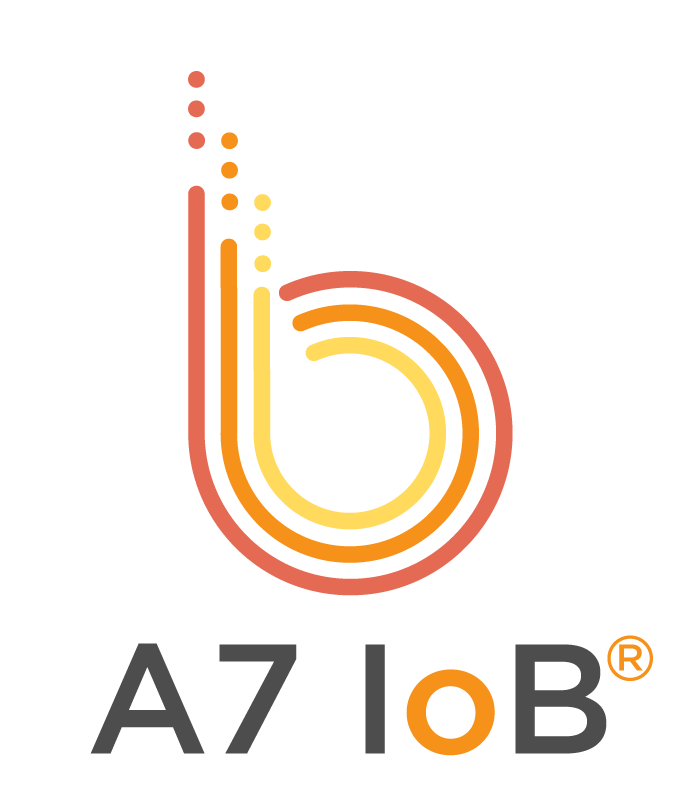 If you are new to A7 IoB®, this is a great resource for you to get started. Learn how to navigate about the workspace and add or remove your KPIs from each workspace. Learn how you can create and edit your own customised KPIs. Learn how you can connect and manage different data sources on A7 IoB®. All information regarding your account, including creation to editing personal details.